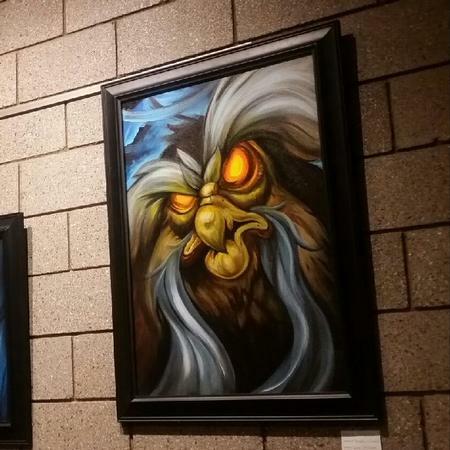 Original acrylic on canvas painting of The Great Owl from the Secret of Nimh. Please be sure to check out my Etsy Shop for all available paintings for purchase. For any commissioned paintings you can contact me via email or Facebook PM! Thanks for looking! !